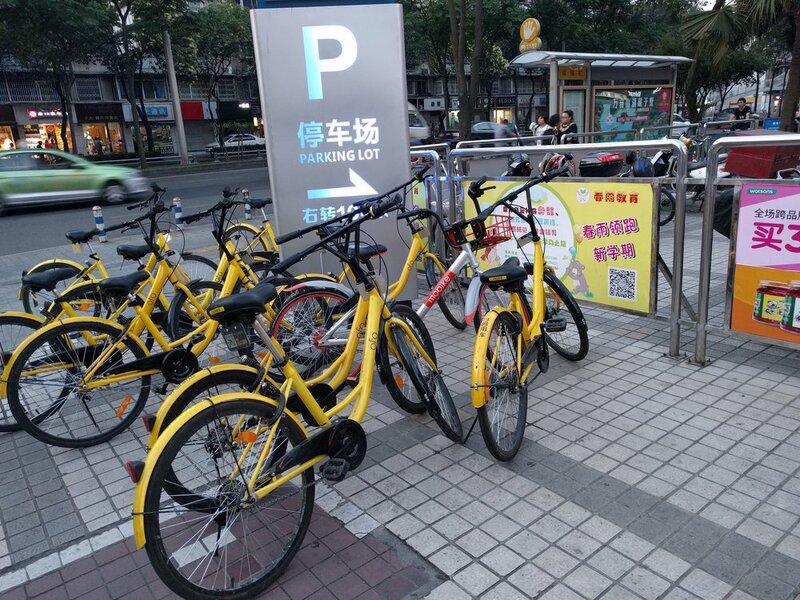 In new research appearing in The Lancet, Prof. Remais' group in EHS, along with their international colleagues, examine the public health effects of transportation in rapidly growing (and increasingly mobile) China. Prof Baoguo Jiang, MD, Song Liang, PhD, Prof Zhong-Ren Peng, PhD, Haozhe Cong, PhD, Morgan Levy, PhD, Qu Cheng, PhD, Prof Tianbing Wang, MD, Prof Justin V Remais. Transport and public health in China: the road to a healthy future. The Lancet. 2017.